The deaf Verbessem twins 'Marc and Eddy' chose to be euthanized rather than to live longer in deaf and blind condition. Euthanasia is legal in Belgium since September 2002. The twins are described as "very happy" by the doctor who performed the euthanasia to them. 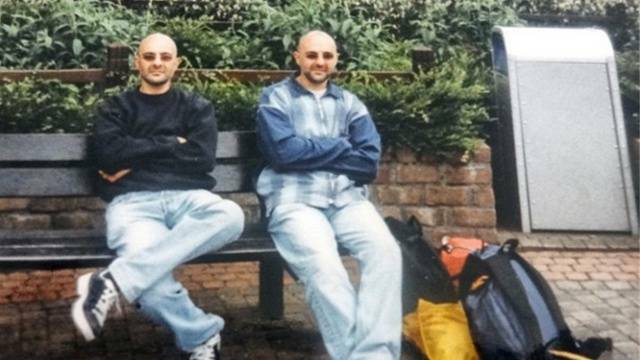 According to report by Examiner, " the deaths of Marc and Eddy Verbessem marked the first time identical twins were simultaneously euthanized." The act on euthanasia in Belgian defined as intentionally terminating life by someone other than the person concerned, at the latter's request, the law said. Report said that they both enjoyed to drink a cup of coffee before the deaf twins were euthanized, cremated and buried the same way they lived their lives together. Meanwhile, voluntary euthanasia is also legal in the Netherlands, Switzerland, Luxembourg, Oregon, Washington, and Montana. Comments or suggestions about "Deaf Verbessem twins euthanized in Belgium" is important to us, you may share it by using the comment box below.